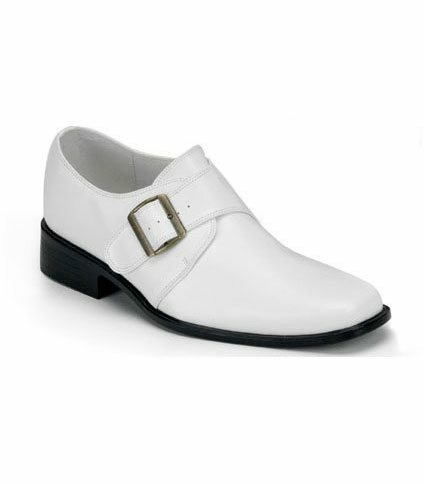 White pu loafer shoes. 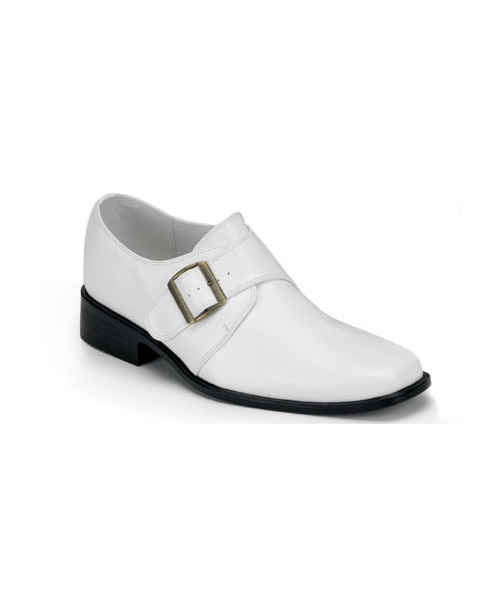 Men's shoe conversion: small size 8/9, medium size 10/11, large size 12/13, xlarge size 14. By Demonia.